They dont make em like this anymore. 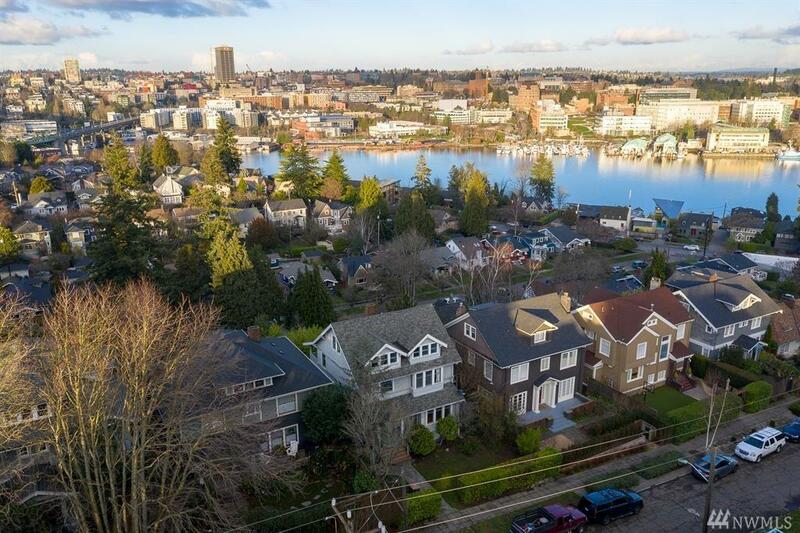 Timeless, classic home situated in the distinguished Portage Bay neighborhood with iconic views of the Montlake Cut and Portage Bay. 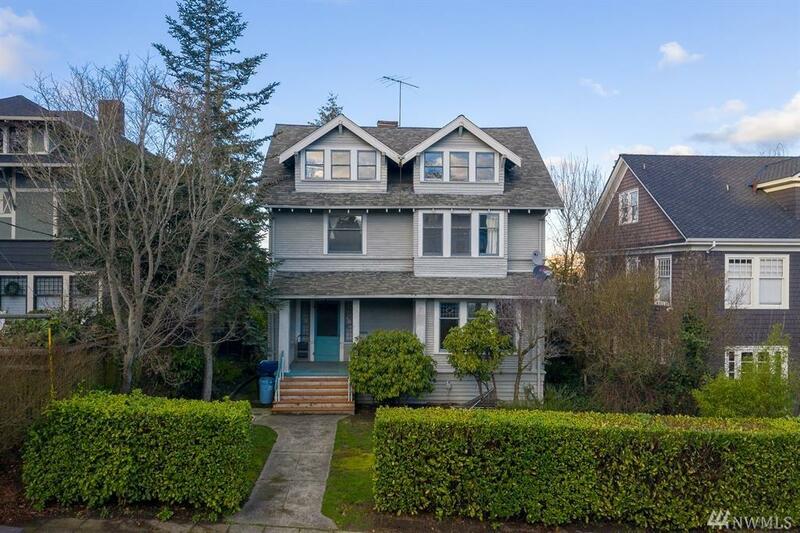 Features tall ceilings, large open spaces, abundant natural light, artisan window and millwork and historic architecture. 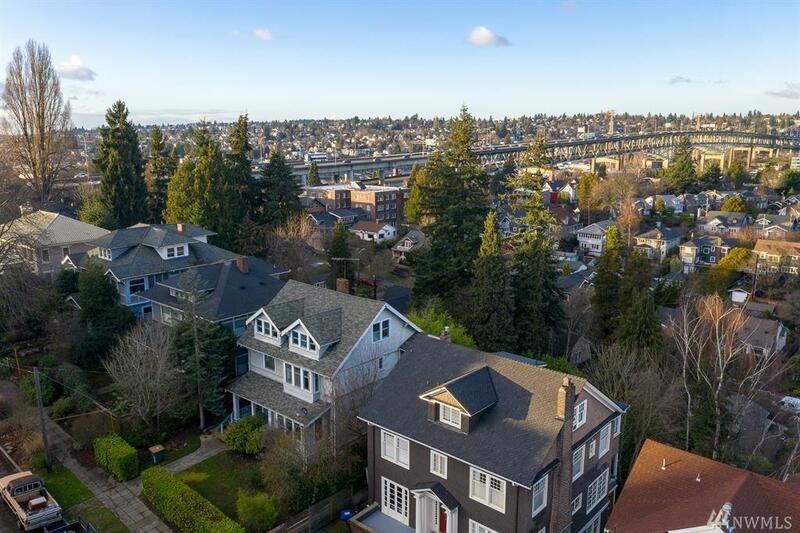 Easy access to freeways and walking distance to Capitol Hill & UW. 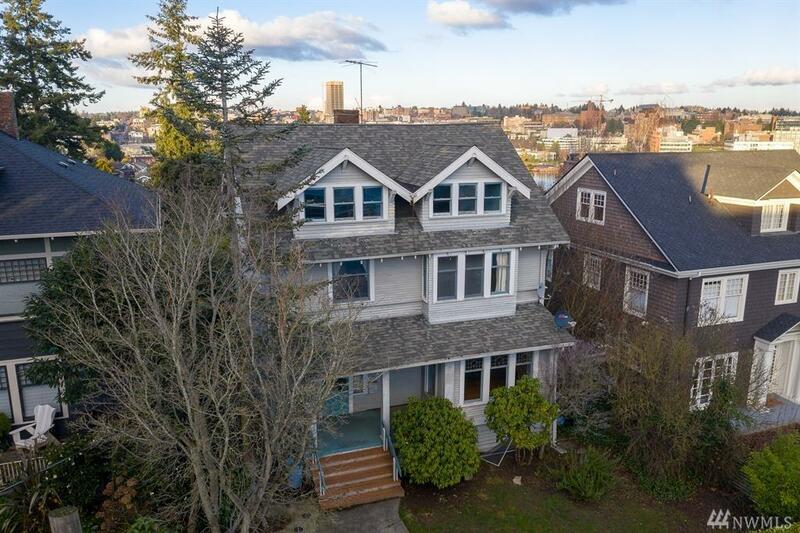 For the future owner who can appreciate its history and potential; this is a rare opportunity to make the home of your dreams come true.